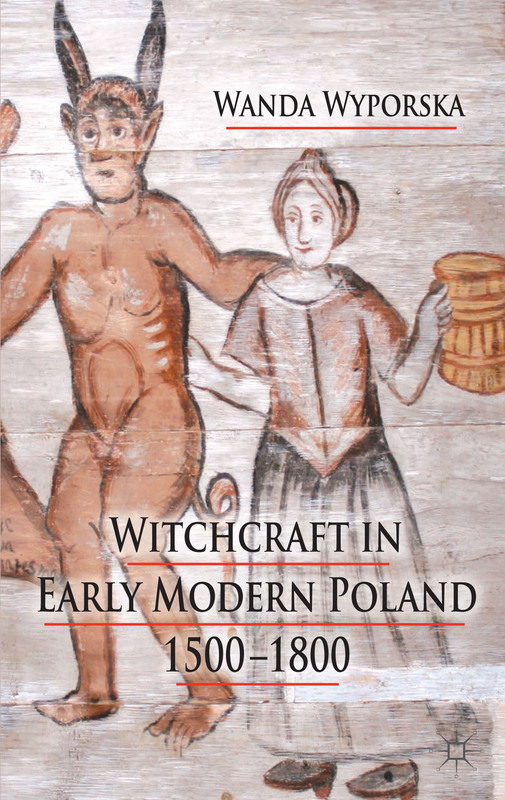 Krzysztof Opaliński was a magnate intellectual, whose involvement in the witchcraft persecution was multifaceted. He is a figure to whom I shall return in further posts, as I describe the letters between he and his brother concerning a witchcraft case in one of his estates. However, in his Satyry, ‘Satires’, the noble heavily criticized the state of Poland and her nobility, painting a society paralyzed by evil, deceit, and crime, and a lack of centralized power. He claimed that one of the most important reasons for social chaos was the unbearable burden shouldered by peasants, which he described as śroga oppressya, ‘harsh oppression’ and accused his peers of placing the work of twenty peasants on the shoulders of ten, so that peasants had no time to tend to their own meagre plots of land, fuelling unrest. 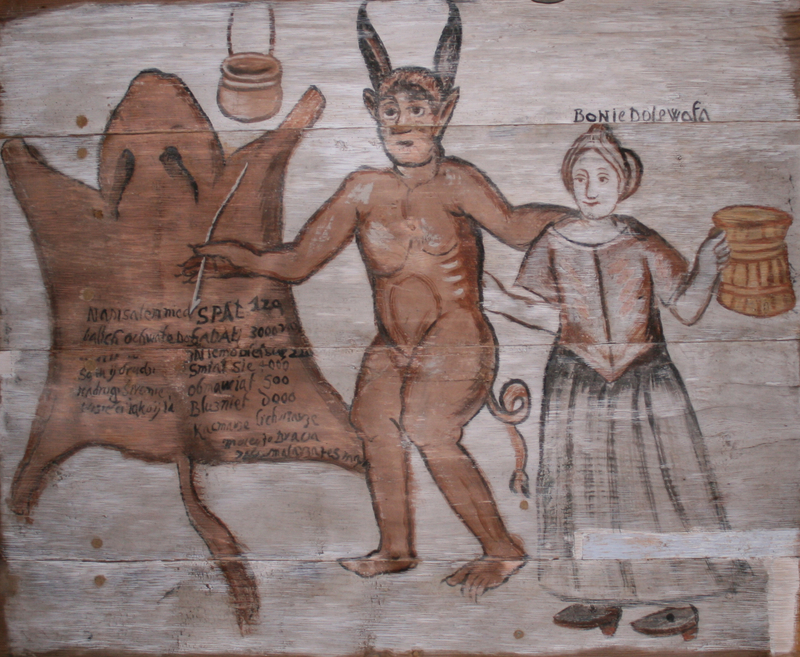 Among the many insights into the plight of the Polish peasantry, he produced a remarkable critique of the mechanism of blame and denunciation inherent in accusations of witchcraft. Or a child, blame the witches. Ordering their own to be tortured and killed without reason. He withers and his children often die at home. Were they not sent from God himself? The Satires were published in 1650, 1652 (two editions), 1654, 1691, and 1698 (three editions) spanning the early years of the persecution in Poland. This realistic interpretation is supported by evidence in trial records and it reminds us that there were sceptics among the educated classes, who seem to have recognised the dynamics behind the persecution.